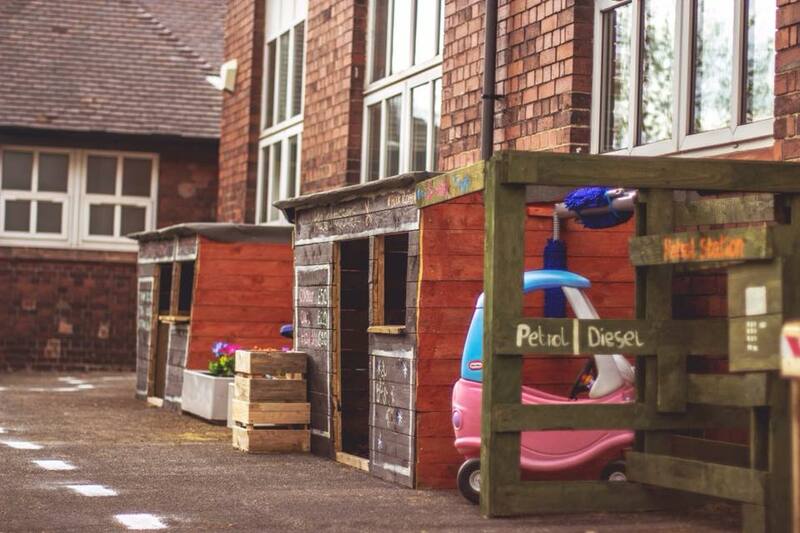 We are a new nursery in Talke, Stoke-on-Trent set up by family and friends who have worked professionally together for many years. We have years of experience in different childcare settings including nurseries, schools, residential schools and working with children who have special education needs. As well as our professional experience, we also decided to set up hilltop Tots because of our personal experiences of childcare. When we came to look for childcare for our own children we experienced some of the many difficulties that parents experience, including cost, flexibility and quality of care provided. What makes Hilltop Tots Different? A small group setting: This enables us to provide a more personal approach in a relaxed environment, with spaces for only 6 under 2's and 8 over 2's. This means that we can spend less time completing paper work and more time providing the time and attention that your children deserve and to really get to know you and your child; tailoring our care to be individual to your needs, wishes and feelings. 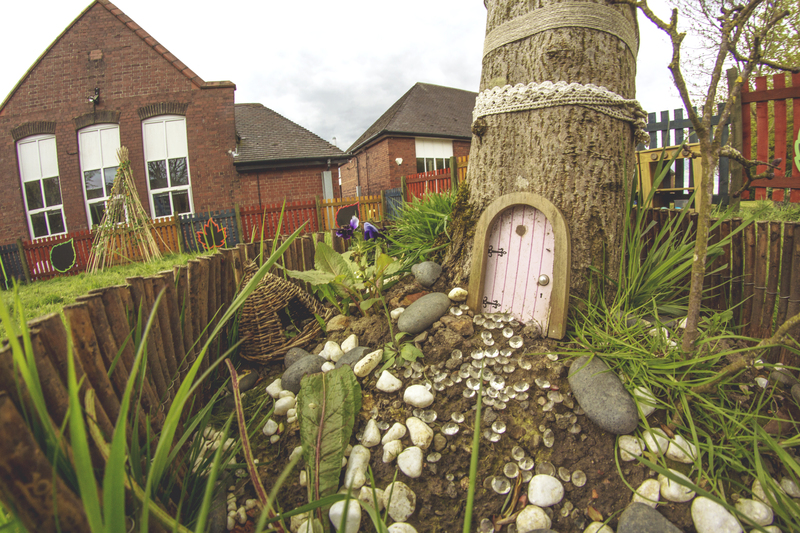 We also find that being a smaller setting encourages children to settle in easier and quicker, and to form positive relationships with children and practitioners. We provide a balance that enables children to prepare for school in a group setting, whilst supporting their personal, social and emotional development in a cosy and intimate environment that encourages our children to learn, explore, have fun and reach their full potential. Flexible: We will always try to be as flexible as we can and offer full day, morning, evening and school day sessions. Sensory room: We are one of the only nurseries in the area to have a sensory room. 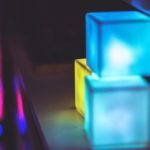 We really believe in the benefits of sensory rooms to develop and encourage children to use their senses and to provide a calm and relaxing environment. Where are we: Hilltop Tots Day Nursery is in Talke, Stoke-on-Trent and is easily accessed via Newcastle-under-Lyme, Kidsgrove, Alsager, Audley, Chesterton, Crewe and surrounding areas due to our location next to the A500 by Freeport Talke. We are at Unit 3, Hilltop Business centre, St7 1pw, which used to be Hilltop Primary. It is a secure site off the road with a private car park. 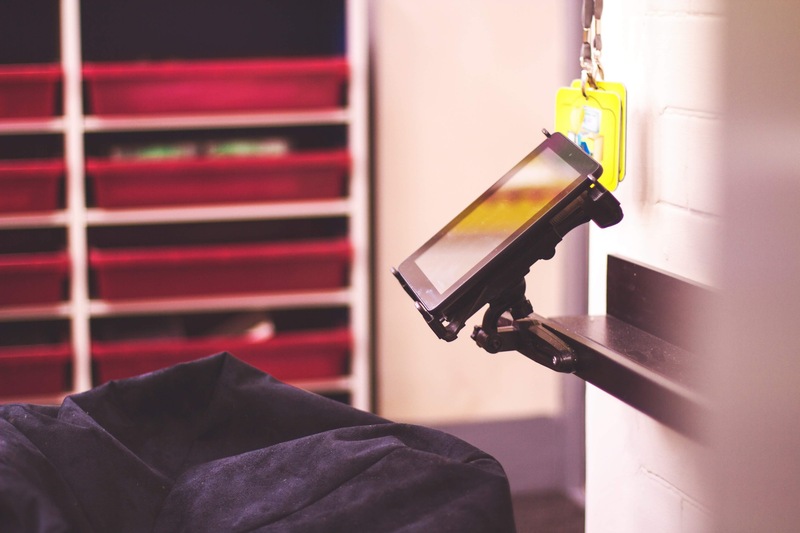 Keeping your children safe: as well as being on a secure site, our building has an intercom system which enables us to verify a person's identity before allowing th em access to the nursery. Our unique facilities: We have designed our indoor facilities to inspire children to have fun and enjoy learning. 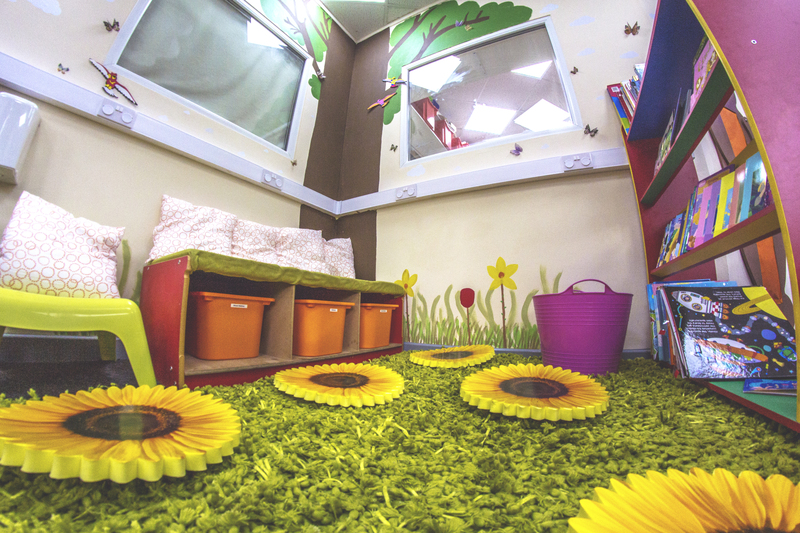 We have lots of unique facilities including our sensory room, indoor secret reading garden and tech station. We also encourage children to explore the world and to be active as much as possible. 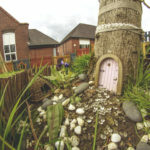 To encourage this we have lots of exciting outdoor areas for children to discover, including our tree house, outdoor stage, role play village, sensory garden, pirate ship and much so much more for your to explore. 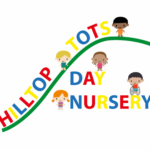 We would love for you to come for a tour around the nursery and to show you why Hilltop Tots Day Nursery is the best place for your child to learn, have fun and to reach their full potential. Our beautiful new nursery is now open! 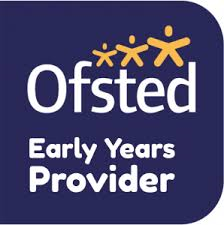 Providing the most affordable childcare in the area, With free 2, 3 and 4 years funded places available. As a small setting we provide a personal approach in a relaxed environment that encourages our young people to learn, explore, have fun and reach their full potential. Now taking bookings and enquiries! From the moment we entered this lovely nursery we were mesmerized. The staff were extreamly welcoming and throughout our short visit there, made us all feel like part of the family. The staff have many inspiring ideas and philosophies and show complete adoration for what they do. My personal favourite aspect of this nursery- and there are many- is how small and intimate the setting is with small adult to child ratios and with working in the field myself I appreciate how iportant this is for our childrens learning yet how difficult this can be to achieve in larger settings, so bravo! We all look forward to beginning our journey in the new year! Absolutely amazing. Caring staff and amazing clean facilities. More like a family, then a childcare facility. My little boy loves it! Beautiful interior and design really imaginative and child friendly to support children developmental areas. Amazing outdoor area for all types of weather and lovely appealing reading area. Lovely nursery. Staff are really friendly and my children absolutely loved it there! Proudly powered by WordPress & The WP Theme by ceewp.com.